ETS has highly trained and certified technicians with experience in the testing and repair of all types of electrical equipment – from vintage air circuit breakers to the latest in electrical technology. 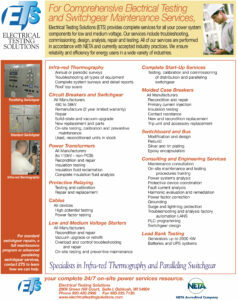 ETS technicians are trained according to NETA and ANSI standards. 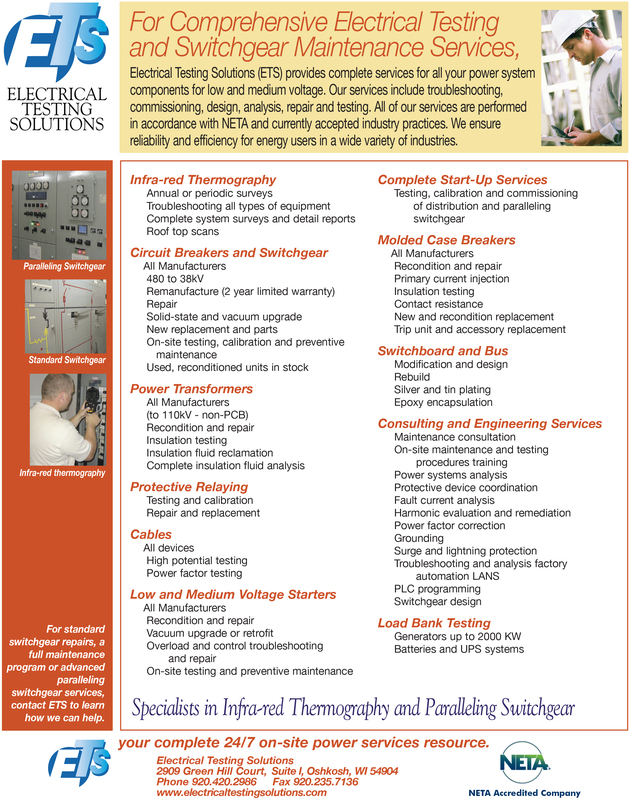 In addition to providing an independent evaluation of the suitability of electrical power equipment and systems for internal use, they offer many services and maintenance programs tailored to meet your specific needs. 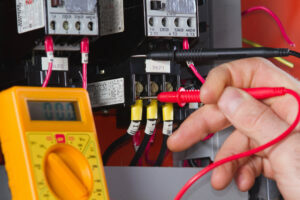 Whether you need electrical testing services on minor switchgear repairs or a full-service maintenance program, you will feel confident that you are providing a safe environment for your workers and the assurance that comes with 24/7 on-site service from ETS. For troubleshooting, commissioning, design, analysis or repair and testing, ETS will help you keep your facility up to NETA standards and reduce the risk of accidents or significant downtime.